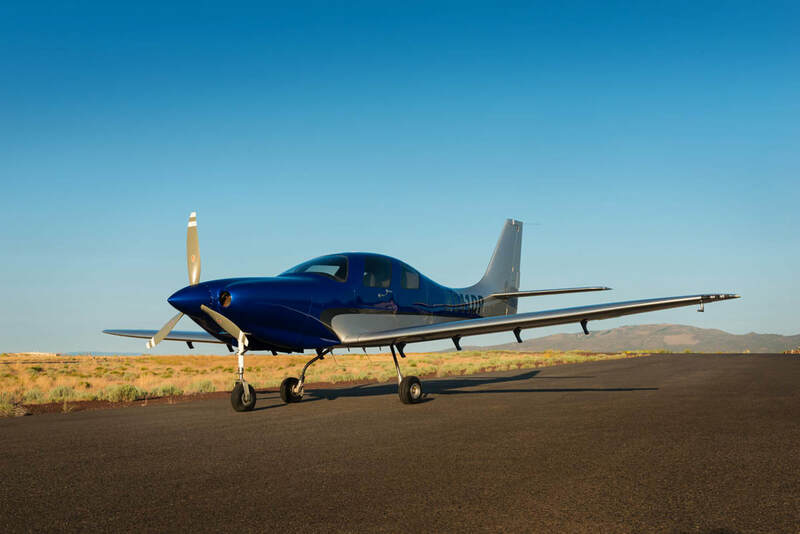 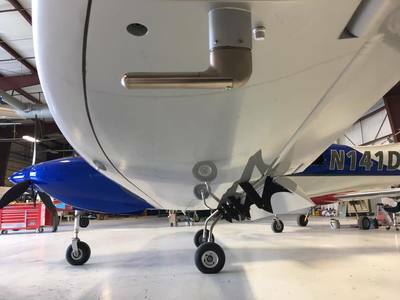 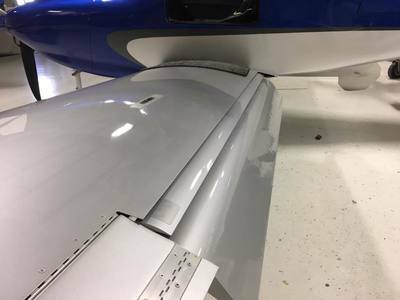 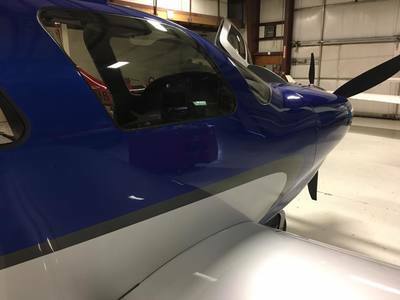 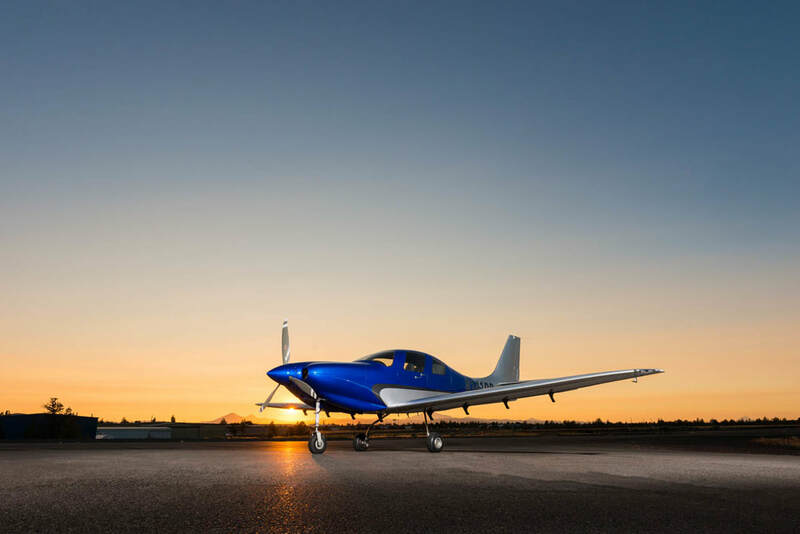 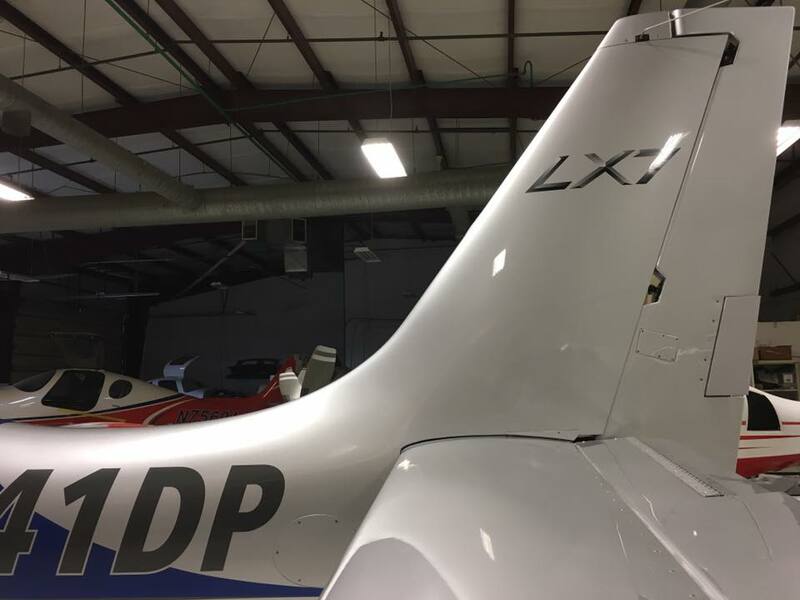 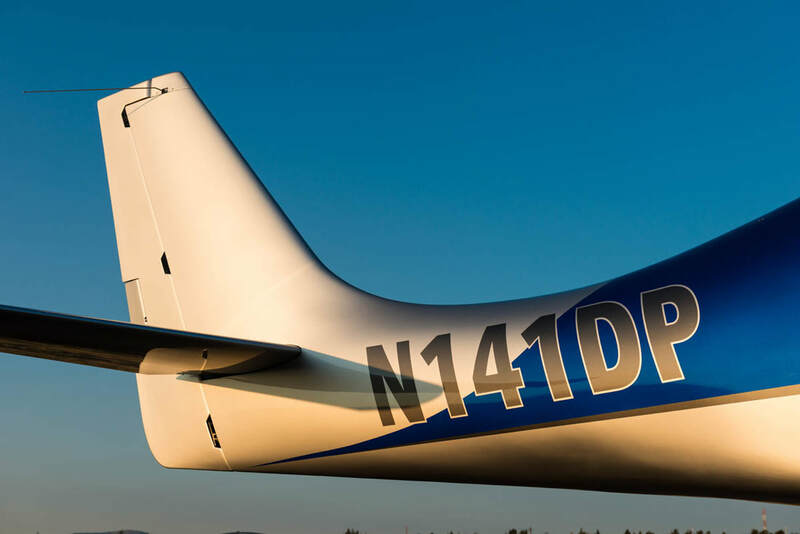 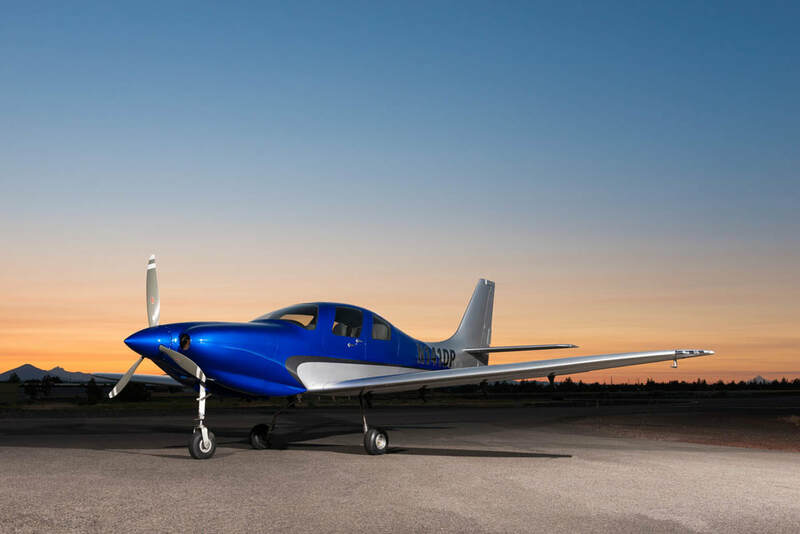 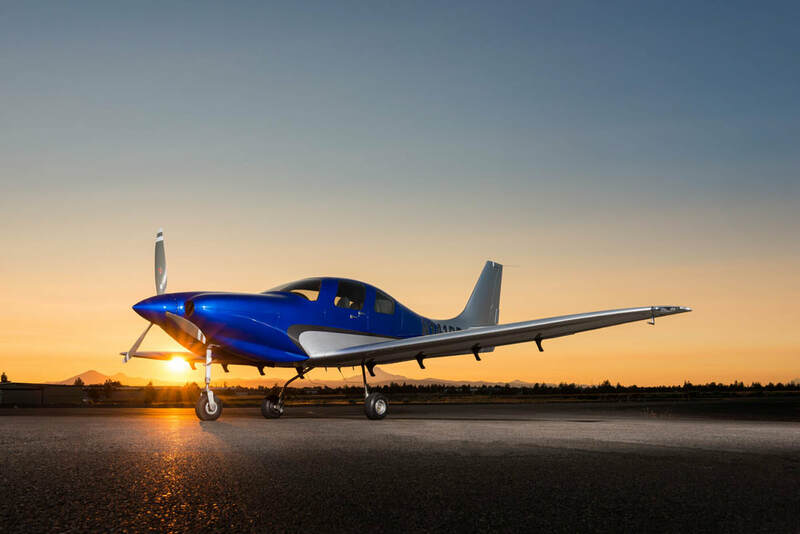 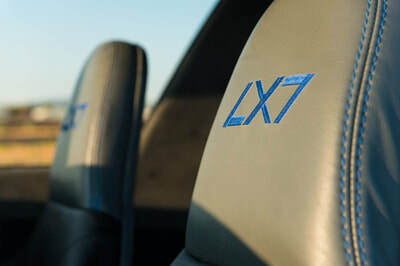 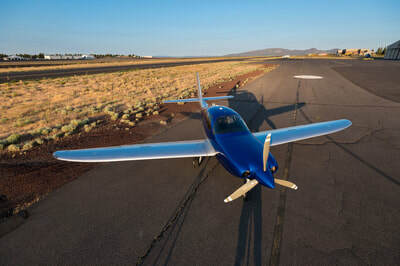 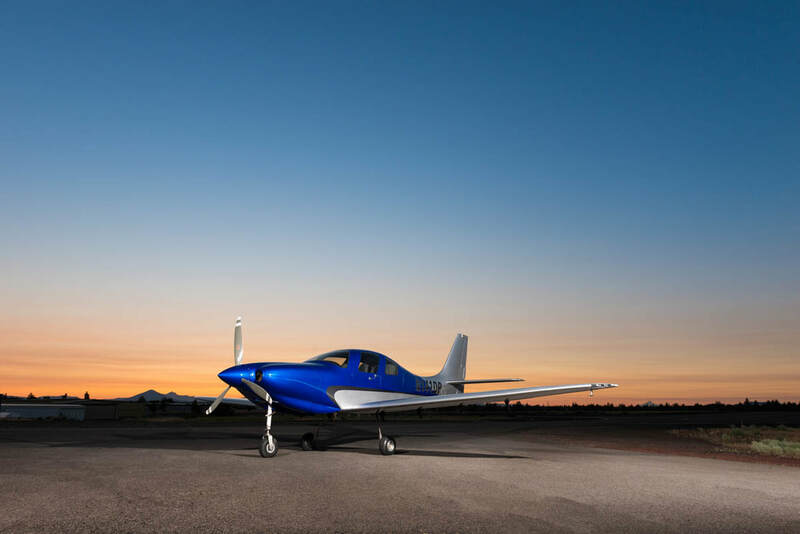 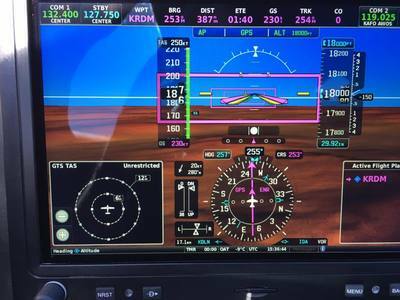 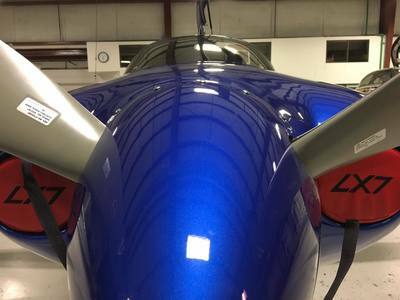 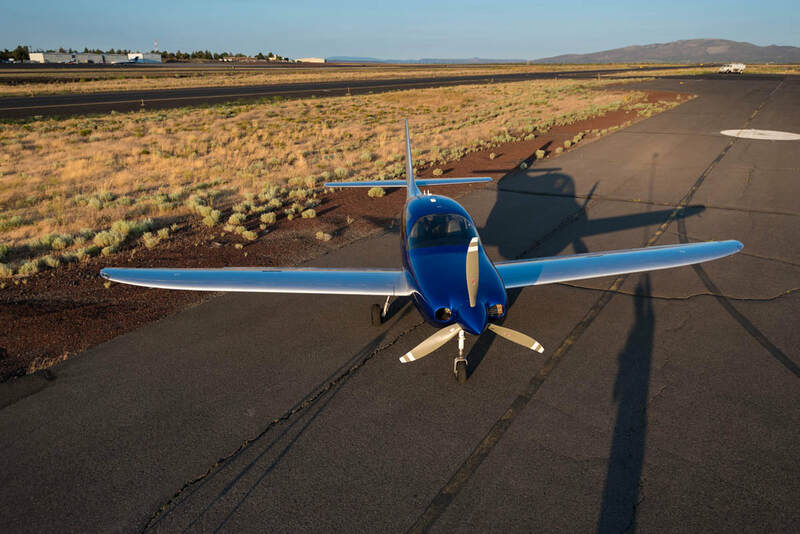 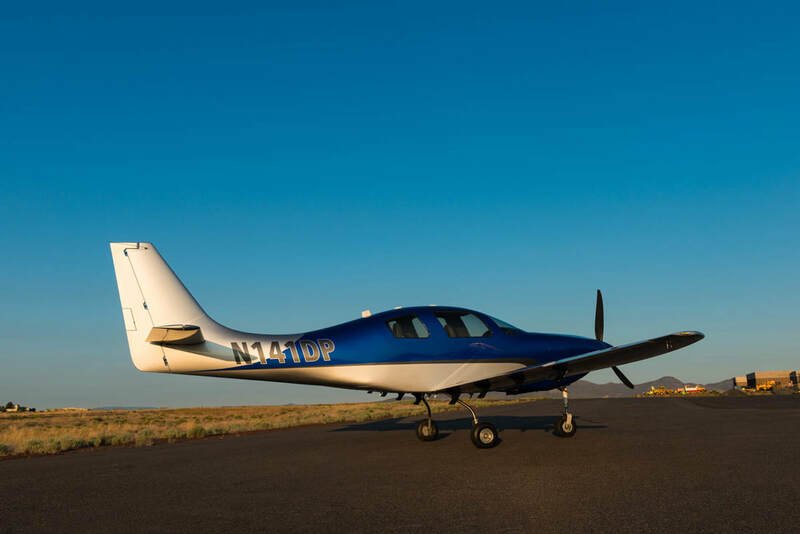 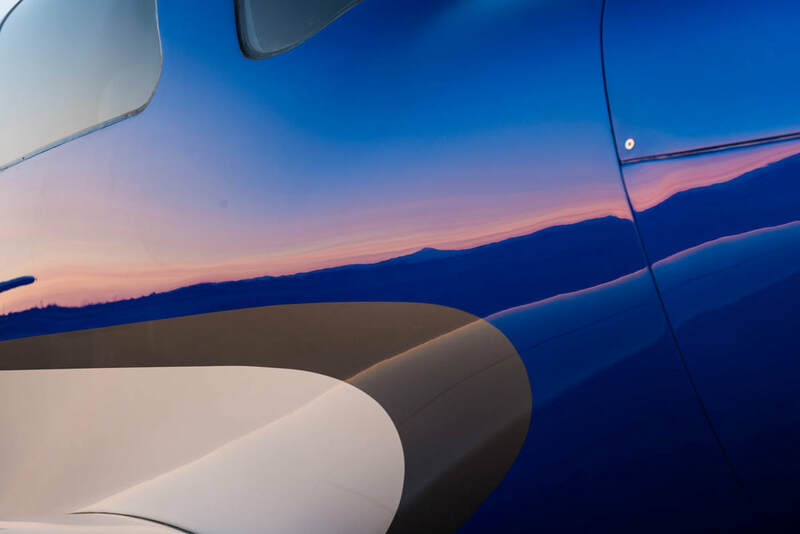 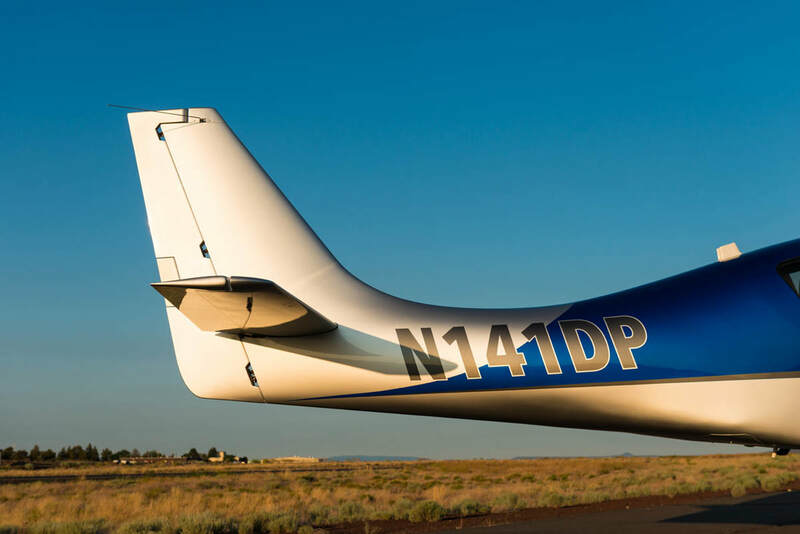 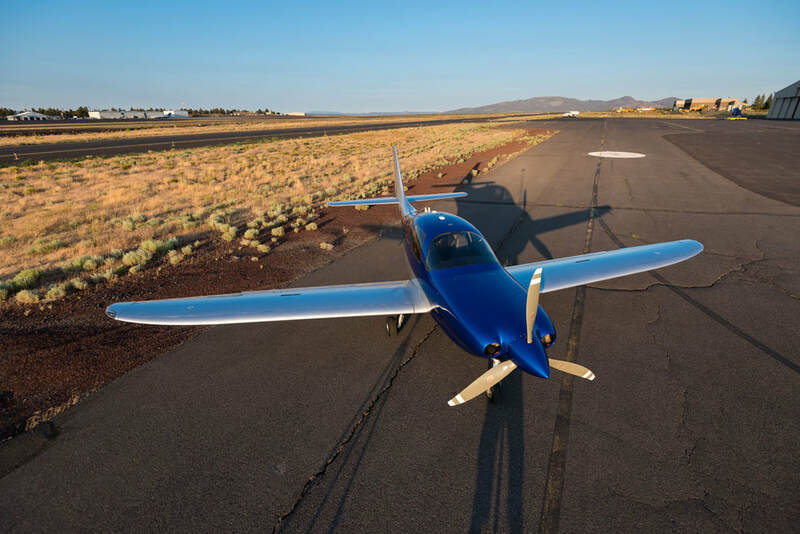 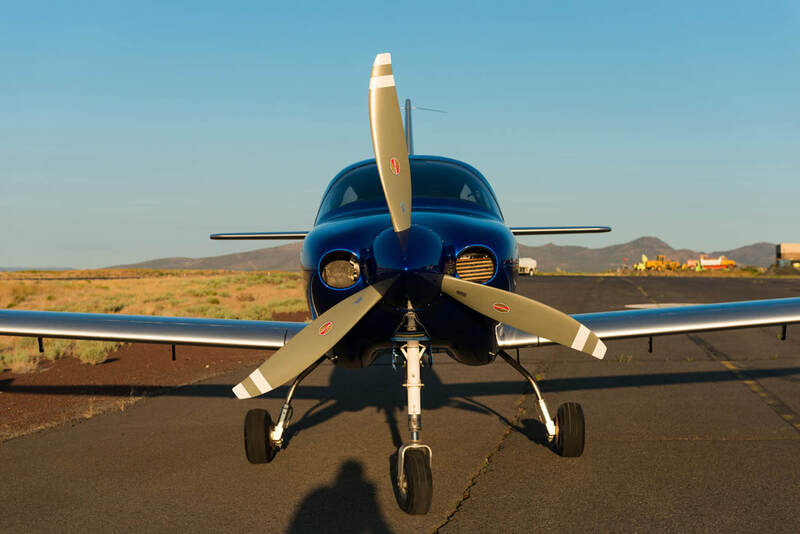 ​RDD leveraged our collective experience designing, constructing, and maintaining both certified and experimental aircraft to create the LX7 Conversion. 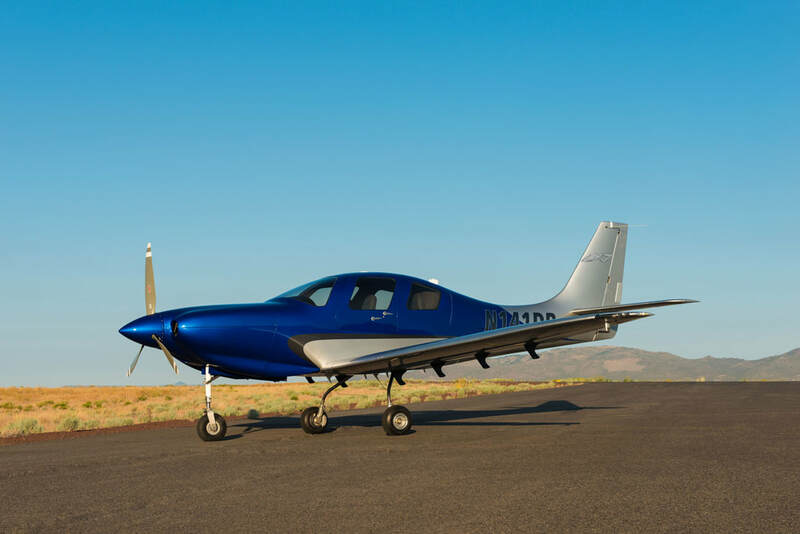 This combines desirable features to positively impact end user experience. 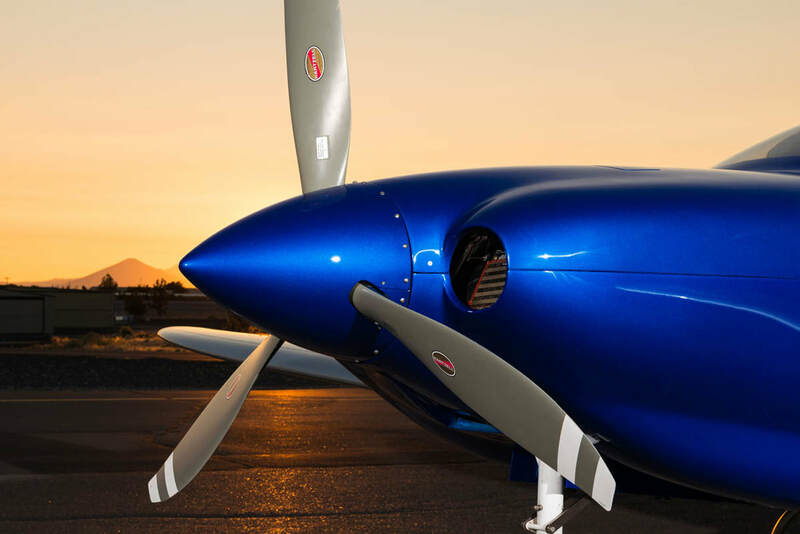 Our design philosophy is based on aircraft safety, efficiency, functionality, maintainability, aesthetics and simplicity. 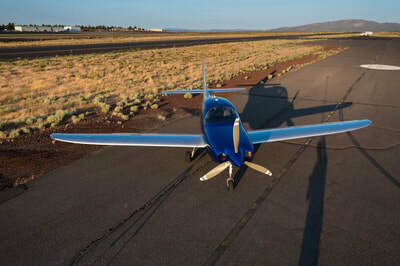 The result is an aircraft that provides the operator with a level of “freedom” previously unattainable. 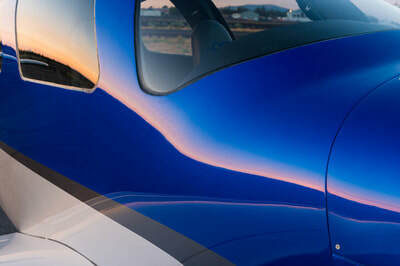 Carbon fiber construction and modern layup techniques are leveraged to produce a wing and tail structure that significantly reduces aircraft weight allowing for inclusion of enhanced features like BRS Whole Aircraft Parachute System, 180 US gallon fuel capacity, optimized CG range, and increased useful load.